This 2016 sport utility vehicle is a solid buy. 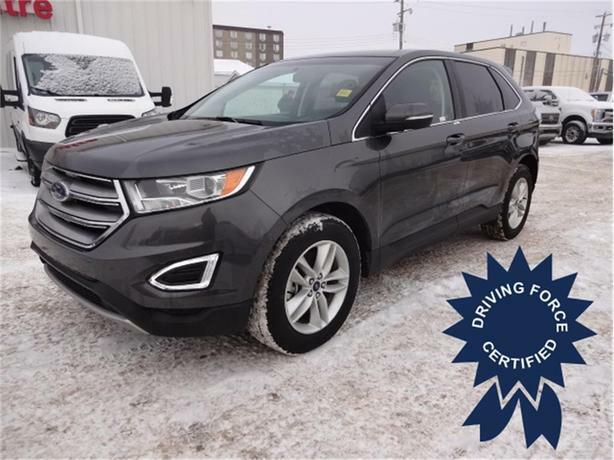 You'll love features like keyless entry, wireless cellphone hookup, onboard hands-free communications system, rear parking aid, remote engine start and auto-off headlights. Plus, enjoy its power driver mirror, power windows, brake actuated limited slip differential and heated driver's seat. All of this is powered by a turbocharged 2.0-litre four-cylinder engine, all-wheel drive and six-speed automatic transmission. Book your test drive today.